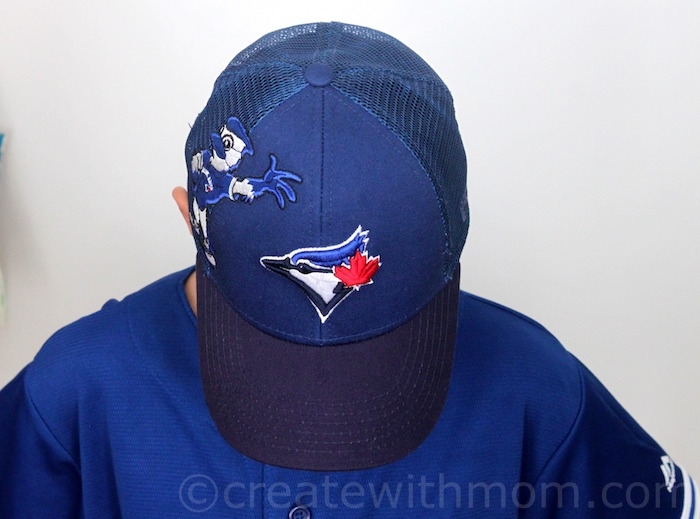 We can stand behind Blue Jays, and show our support by wearing fan gear. 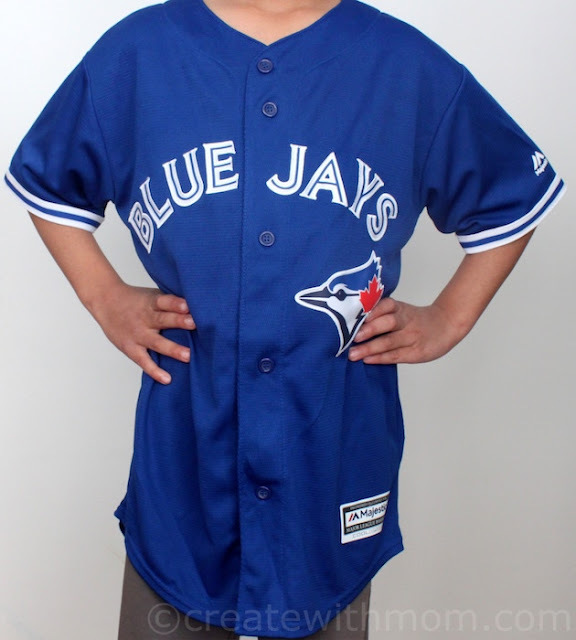 These officially licensed Toronto Blue Jays gear can be purchased at Sport Chek, Canada's largest national sporting goods retailer. 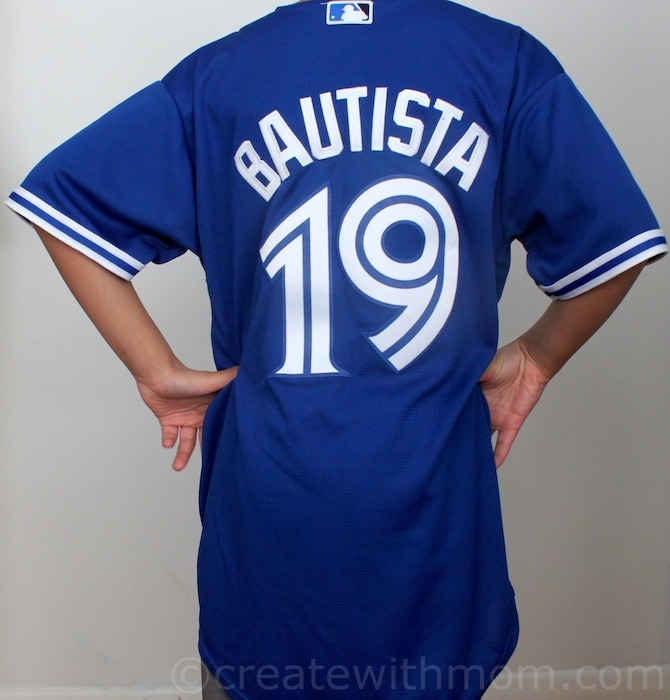 We can show our team spirit by wearing gear like this officially licensed Toronto Blue Jays Youth Bautista Twill Player Jersey and Toronto Blue Jays Mascot Mixer Youth Cap. 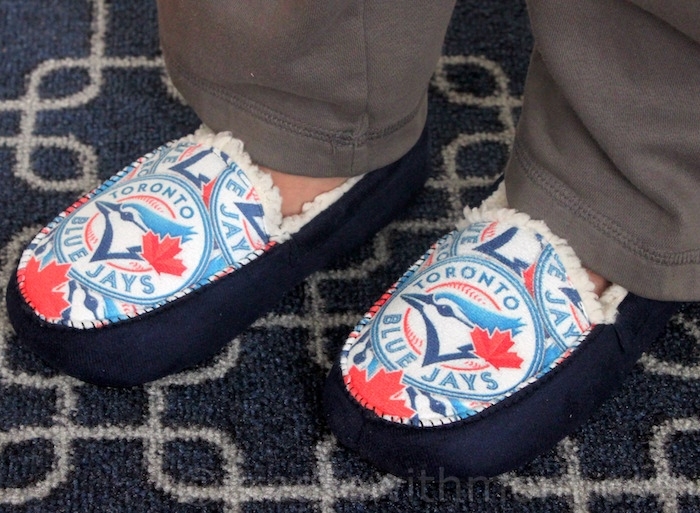 Young fans will enjoy warming their feet with Toronto Blue Jays Youth Slipper Loafers. 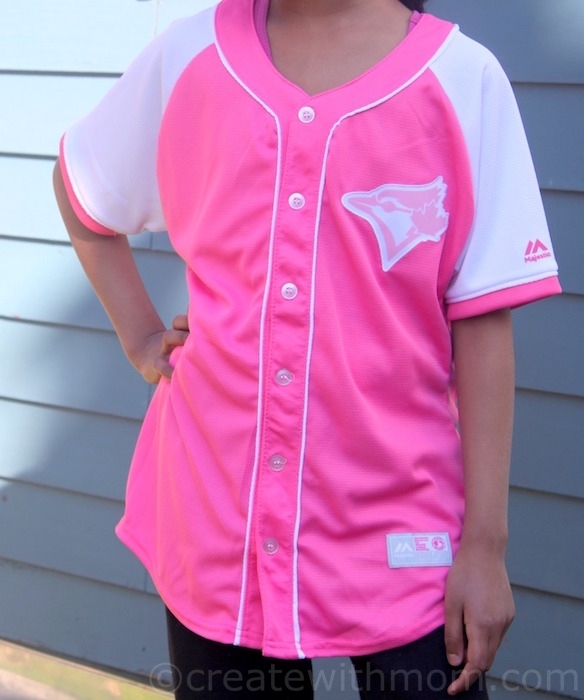 Young girls will enjoy making every pitch and cheering the team wearing this officially licensed Toronto Blue Jays Girls Youth Pink Jersey. Sport Chek's Fan Shop, both online and in-store carries hundreds of items for major sports teams including the NBA, MLB, NHL, CFL, Team Canada and more. I love how they've included the pink! I know some teens who would love this! I love that pink jersey! These look great! I'll definitely be checking them out. It's great that they have Blue Jays jerseys in youth sizes. Fans will be thrilled to have these items. Love the slippers! Who doesn't love Jays gear!? I've still got my jays jersey from when they won in '93! hubby and I have several jerseys spanning the years but I think it might be time for a new style. The pink jerseys look great. Must buy one for my granddaughter. I grew up loving the Jays and I just bought a Jersey for my son last week so I can pass the tradition on.